Normal is boring. 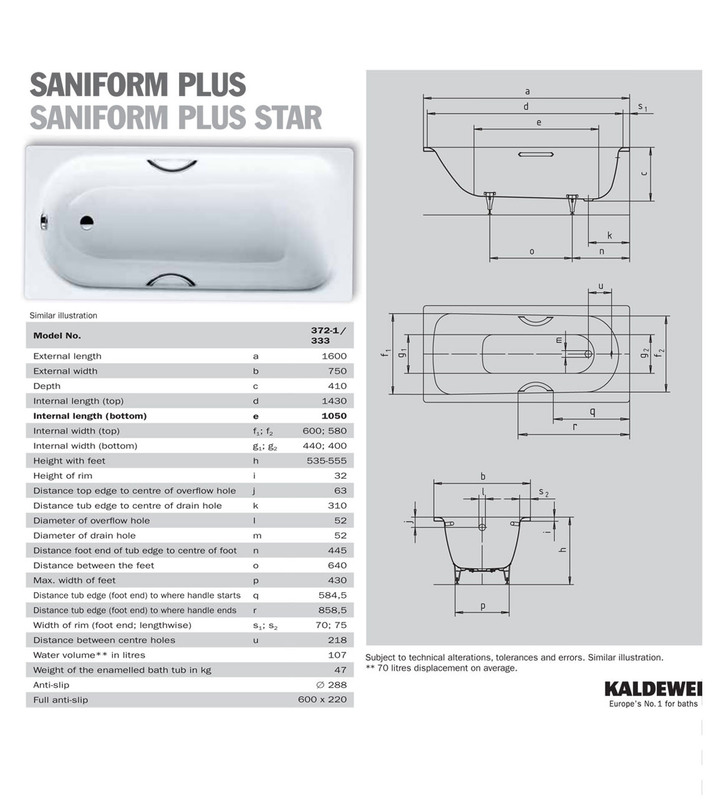 That is why you should get this exceptional Bath - in quality and design - from Kaldeweis Saniform range installed without delay. Crafted from top-grade steel enamel, this product will remain untarnished by surface impact, scratches, abrasions and acids. And yes, it is colourfast and lightfast as well. The classic four-cornered model, which is recyclable, is supplied with waste at the foot end. The rectangular one-seater in alpine white finish is guaranteed against all manufacturing defects for three decades. It comes in various sizes; choose the one that suits you best. This bath accessory enjoys a huge discount at your favourite online store. 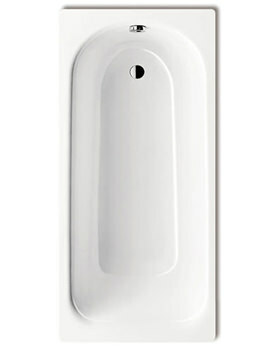 Material Appearance - Steel enamel has the same properties as real glass shower partitions, tiles and ceramic. 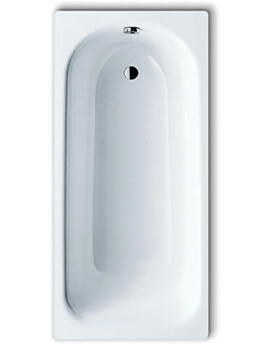 Bath is either available with tap holes, Grips, Antislip or all as listed below. Please Note: Image shown is for illustration purpose only. Strong and long lasting chrome finish twin grips from kaldewei to provide support to the bather from slippery surface. Please Note: Image for illustration purpose only. 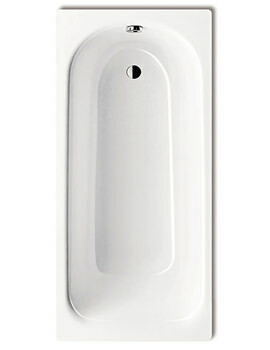 Semi Anti-slip ensures safety underfoot in the bath and shower tray. 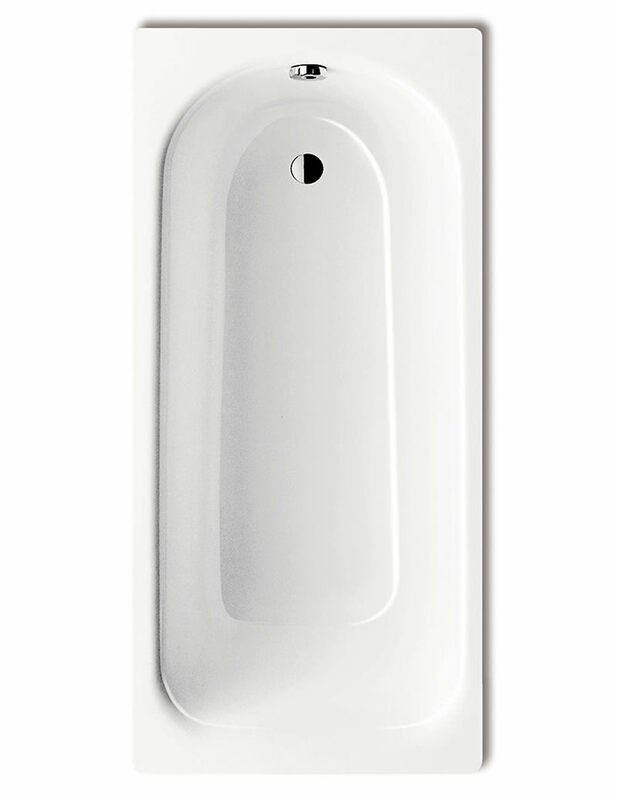 Highly durable and extremely hygienic coating provides even more safety in the bathtub. 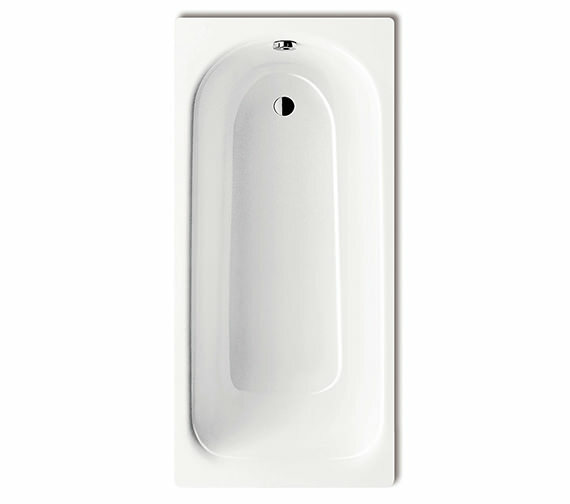 The COMFORT-LEVEL PLUS is an innovative development of the COMFORT-LEVEL and now provides even more comfort when bathing: With an integrated filling function, there is no additional fitting required to fill the bath. Bought this bath as I wanted a solid not fibreglass bath.It has met all my expectations and I am well pleased with my purchase.